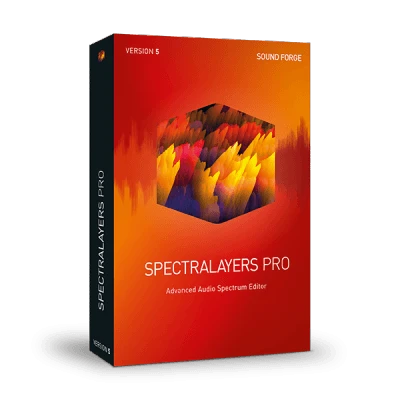 "SpectraLayers Pro provides a unique toolset for visualizing and manipulating sounds the way we actually perceive them. No other application on the market can match its potential for true creativity. Divide an audio file into its individual components for powerful processing and remixing.